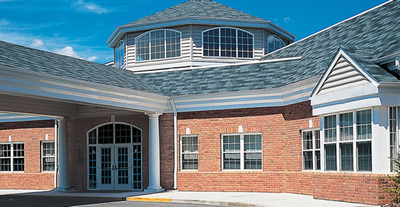 Sugarcreek Ohio, is where Provia calls home. They are nestled in the heart of the countries largest Amish population in Ohio’s beautiful rolling hills. 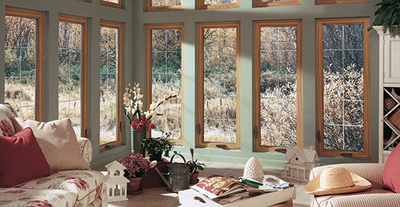 The company was founded more than 40 years ago in the garage of Bill Mullet. The brand has grown into a highly recognized manufacturer whose product line includes high quality entry door systems, energy efficient windows, Super Polymer Vinyl siding, and artfully-crafted manufactured stones. 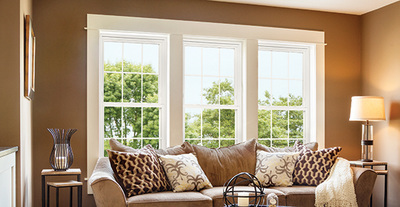 Provia has a reputation for only using the highest quality of materials. With the highest of industry standards, quality materials, in combination of old-world craftsmanship and personal care for customers. 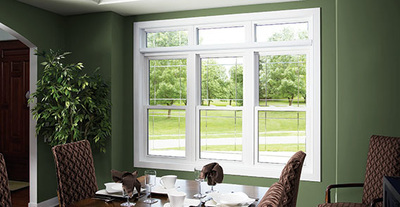 This company continues to grow and appeal ti clients from all over the country. 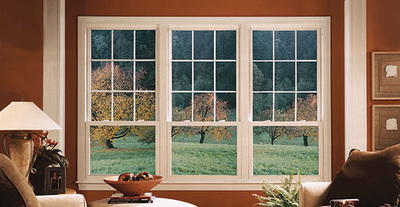 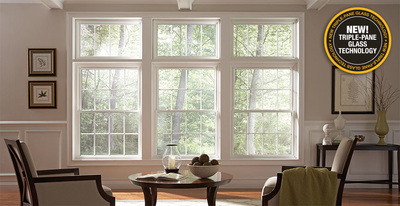 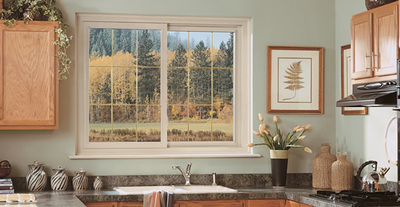 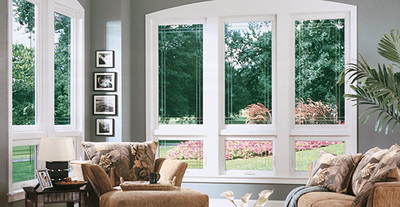 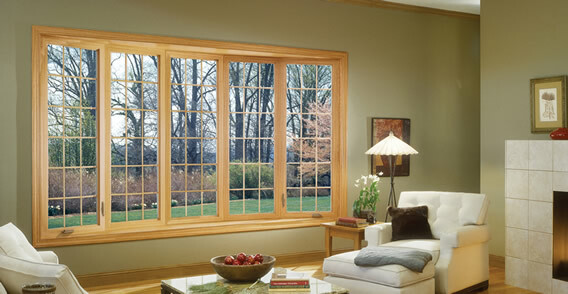 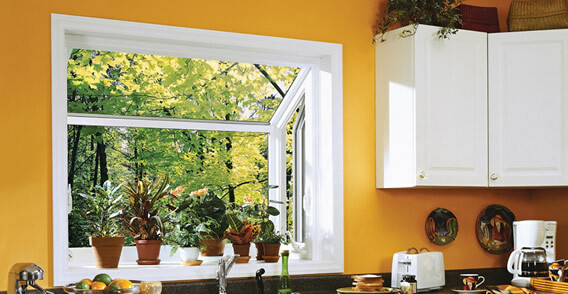 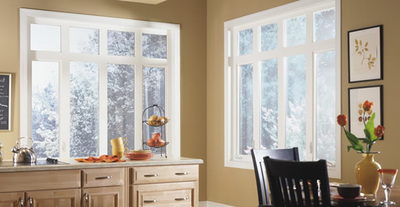 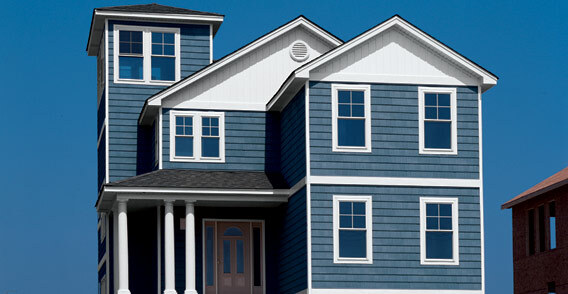 They currently provide a wide array of widows that will suite any homeowner’s window needs. To learn more about Provia's different home series options please download the brochures below.